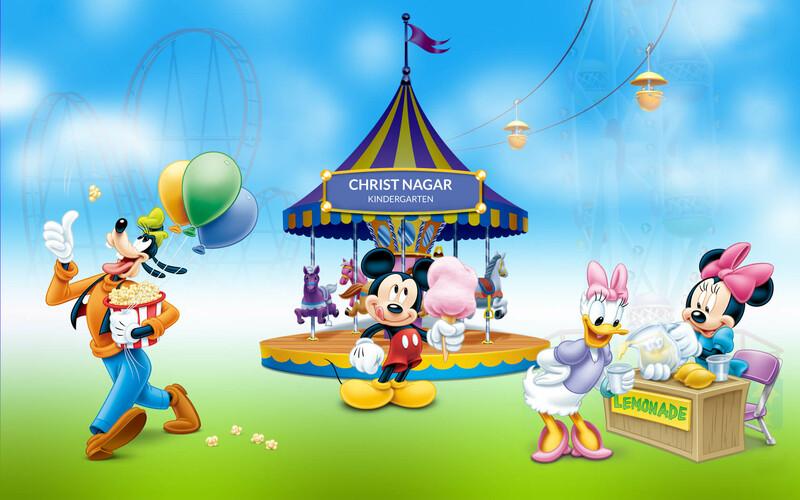 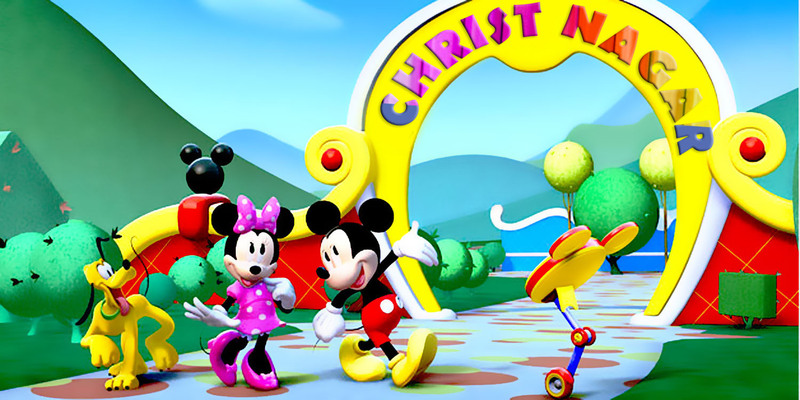 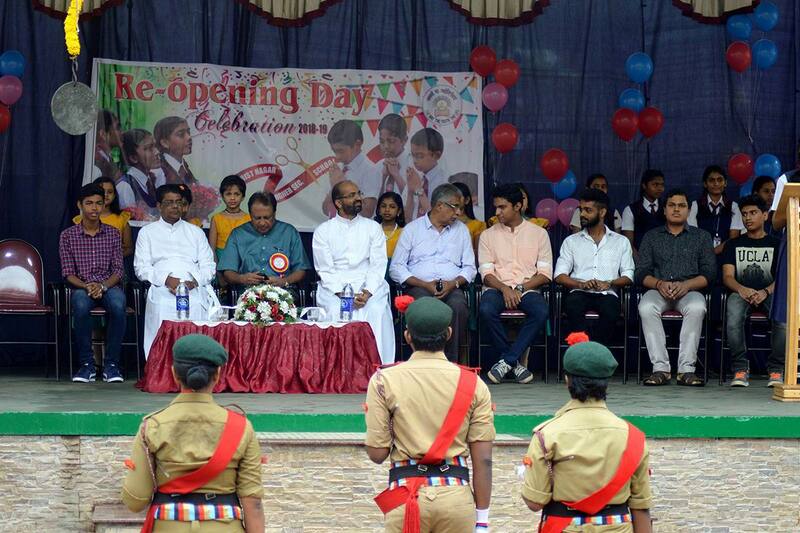 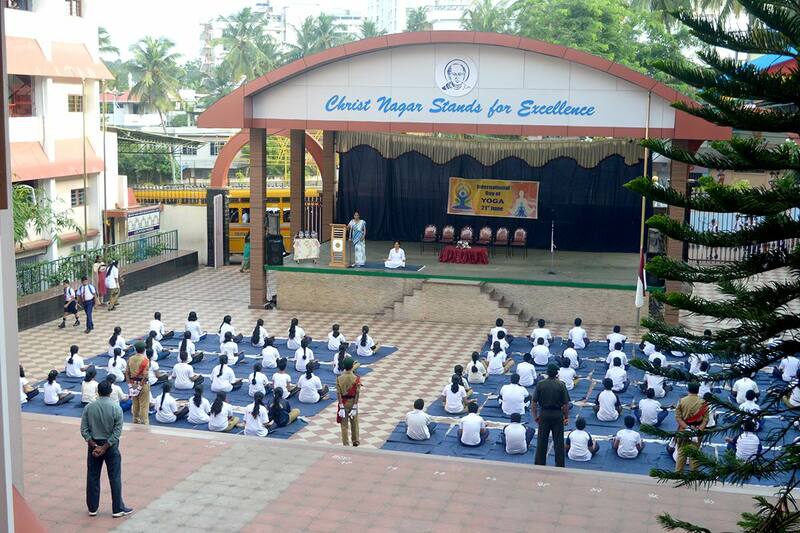 Christ Nagar Kindergarten is a centre for pre-primary education under the Christ Nagar Group of Schools, Trivandrum. 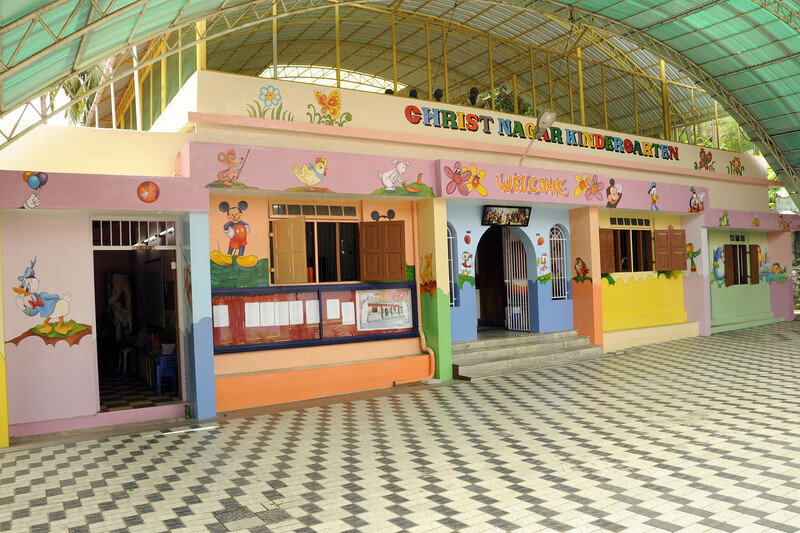 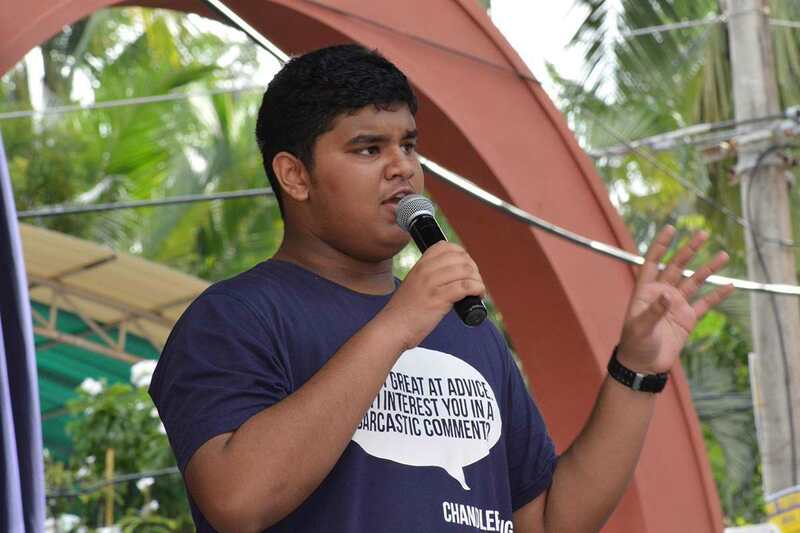 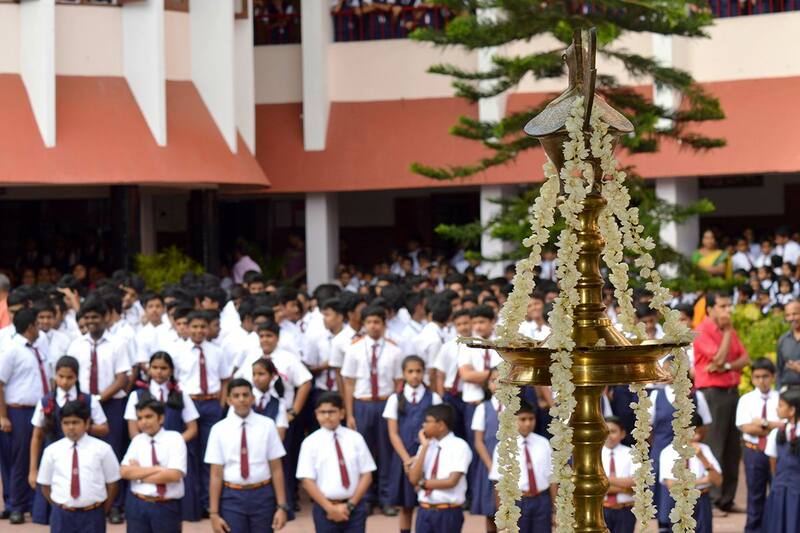 Christ Nagar Group has two kindergarten,one at Vellayambalam attached to the ICSE school and the other at Chavarapuram, Thiruvallom ,attached to the CBSE school. 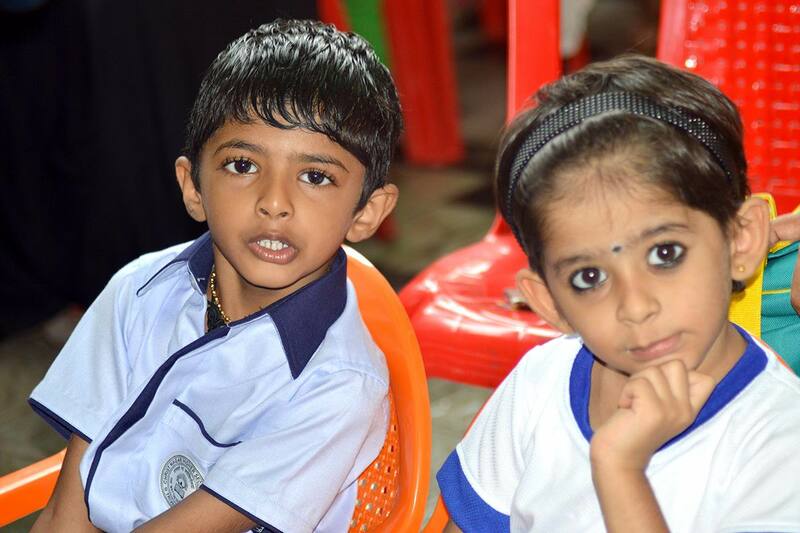 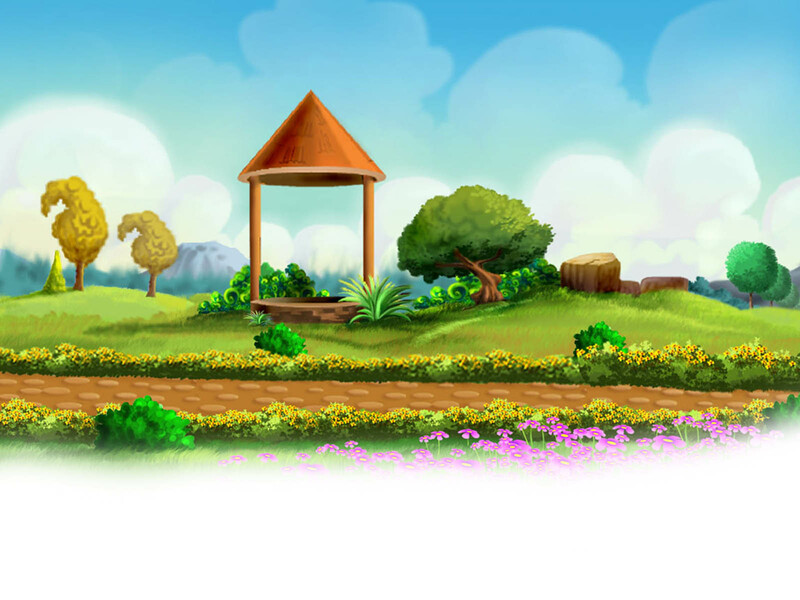 Both these kindergartens cater to the developmental and educational needs of the small children under six years of age in accordance with the contemporary principles of child education during this important formative period of the child. 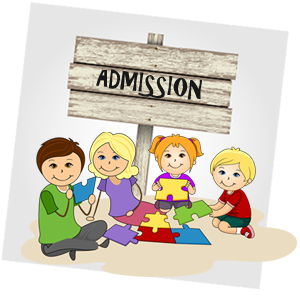 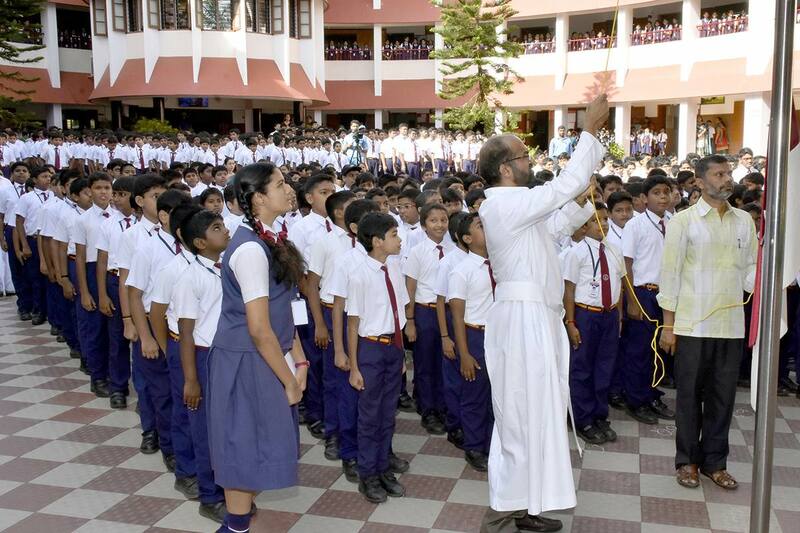 Admissions to LKG and UKG commence in the month of October of the then prevailing academic year.